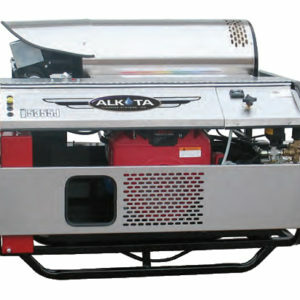 Natural & LP Gas Hot Water Pressure washers. 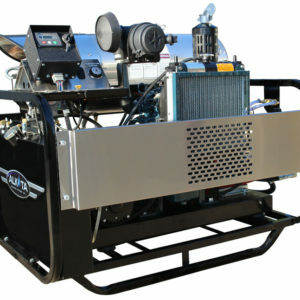 You can measure cleaning performance in pressure washers through three basic factors: water volume,water pressure and heat. 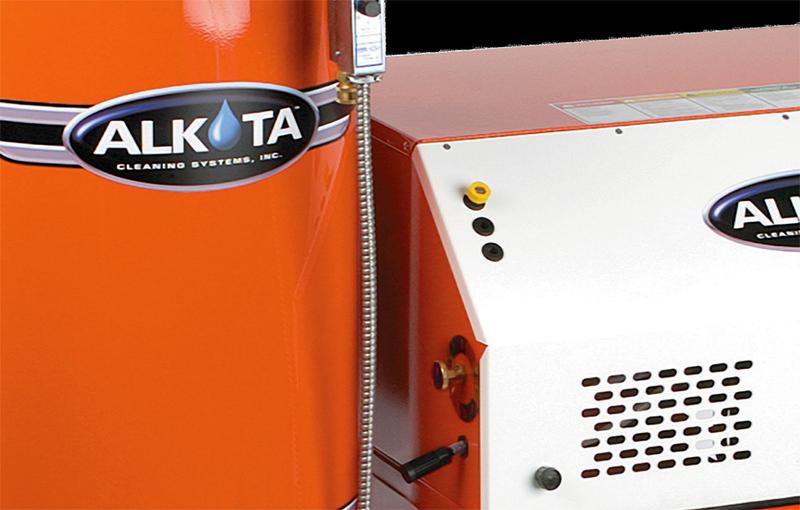 Water volume is measured in gallons per minute (GPM); water pressure in pounds per square inch (PSI) and heat in British Thermal Units (BTU’s). 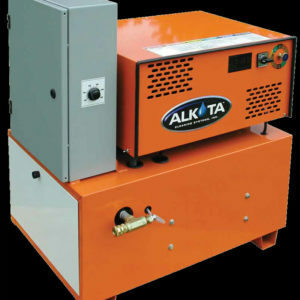 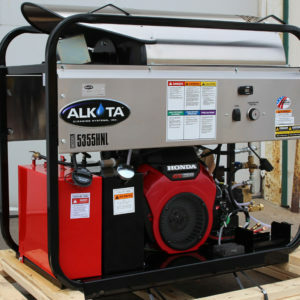 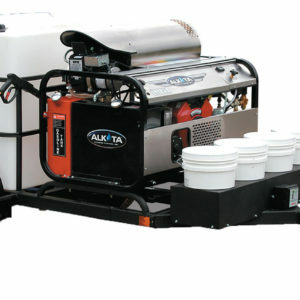 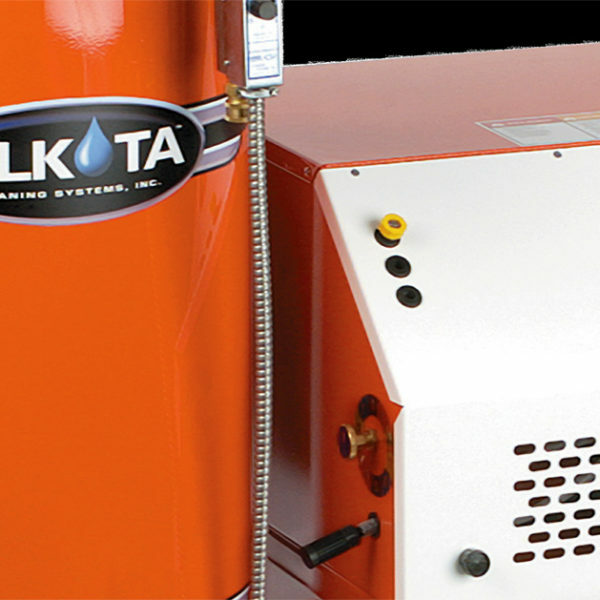 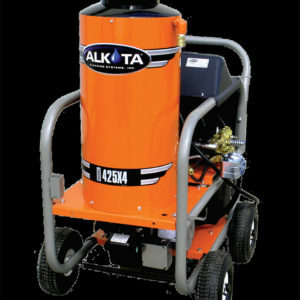 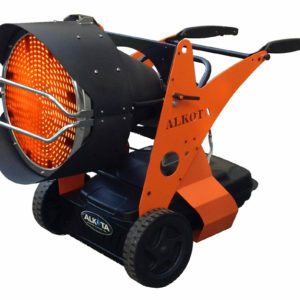 There may be thousands of ways to mix and match them, but in Alkota’s Gas Fired line of pressure washers you’ve got the perfect combinations of capacity,power and heat to fit your particular needs — in a rugged stationary unit.